This operation is one of the top-producing open-pit gold mines in Latin America. 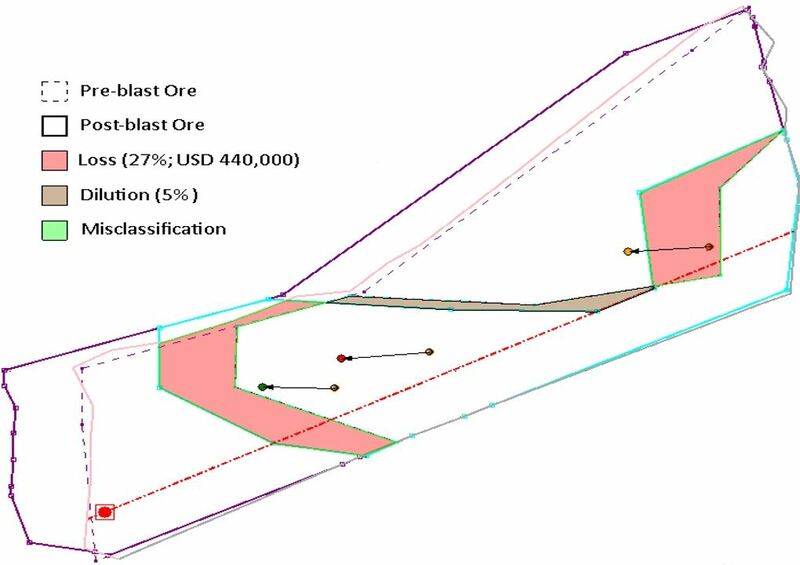 Value of one blast increased by US$440,000 through less dilution and more ore recovery. Increased recovery of gold ore by 27%—32,000 tonnes of ore were not sent to the waste pile.